Take part in this year’s Belfast City Marathon for Action Mental Health and help change the lives of those living with mental ill health. 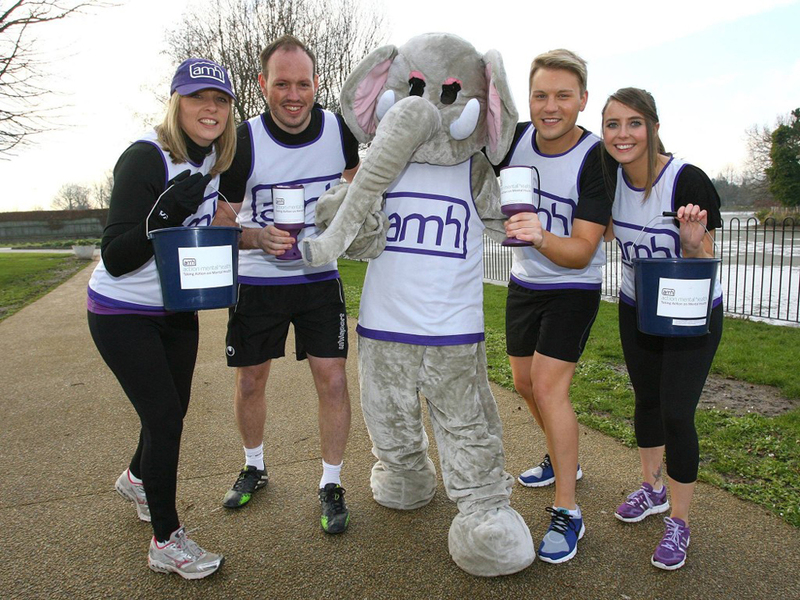 Sign up today at www.belfastcitymarathon.com and join TEAM AMH to run, fun run, relay or walk 8 miles. 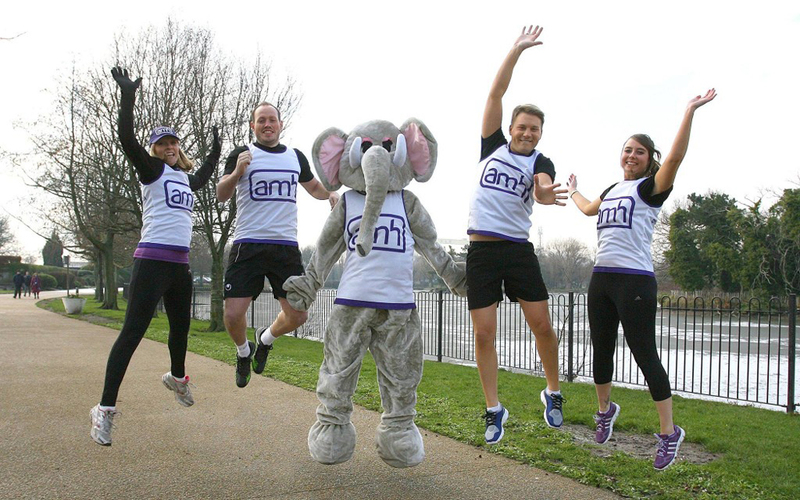 Contact Callum cclark@amh.org.uk for your complimentary AMH running vest and fundraising pack!